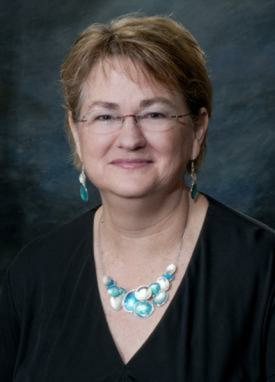 Alex is the owner of her own accounting firm in Tucson, Arizona, Alexandra L. Miller, CPA, PC. Her tax and accounting practice specializes in individuals, estates, trusts, small businesses and doing accounting and bookkeeping for small nonprofit organizations. Alex graduated from the University of Arizona with degrees in accounting and management. Alex currently serves as the international president for the board of directors of Beta Alpha Psi, a collegiate honor organization focusing on accounting, finance and information systems students. She is past national president of the American Woman’s Society of CPAs (AWSCPA) and formerly served as the chair of the Professional Partners for Beta Alpha Psi as the AWSCPA representative. She is a member of the American Institute of CPAs (AICPA), the Arizona Society of CPAs (ASCPA), the Accounting and Financial Women’s Alliance (AFWA), the Institute of Management Accountants (IMA), the National Association of Women in Construction (NAWIC), and the Educational Foundation for Women in Accounting (EFWA). In Tucson, she is a member of the Southern Arizona Estate Planning Council, and serves on the professional advisory committees of the Community Foundation for Southern Arizona and the University of Arizona Foundation. Prior to being elected President of Beta Alpha Psi, she served as the Chair of the BAP Professional Partners from 2014 to 2016.